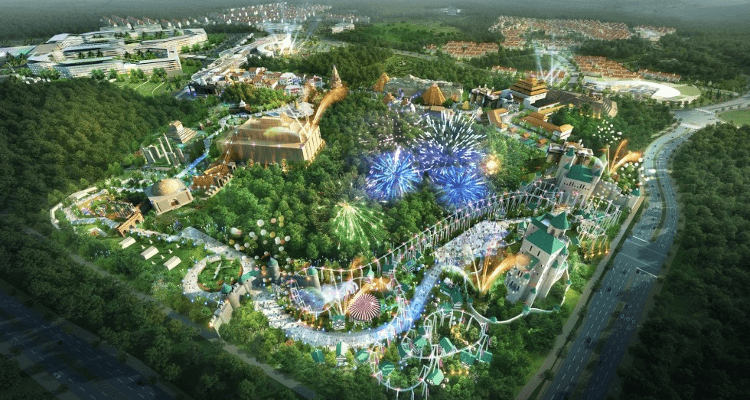 Jeju Shinhwa World, the $1.8 billion integrated resort development on South Korea’s Jeju Island has announced its initial-phase opening next week. The project’s developer eventual operator, Hong Kong-listed real estate firm Landing International, plans to open 344 units of accommodation on April 25. More facilities are expected to be unveiled at Jeju Shinhwa World later this year, while the entire project is expected to be completed by 2019. “Progressively, from late 2017, Jeju Shinhwa World is … set to open its family theme park, YG entertainment center, water park, Jeju’s largest retail and food beverage complex, hotel rooms and MICE facilities and foreigner-only casinos,” said Landing in a recent press release. 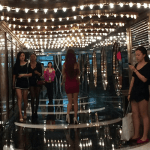 “Foreigner-only” casinos are the norm in South Korea, since nationals are prohibited from gambling in the country’s casinos, with the exception of the remote Kangwon Land Casino in Sabuk-eup at the foot of Mount Harnbaeksan. “MICE,” meanwhile, refers to meetings, incentives, conferences and exhibitions. Landing already operates a casino on Jeju Island, the Landing Casino at the Hyatt Regency Jeju Hotel. 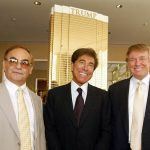 It also operates the prestigious Les Ambassadeurs Club, a private gambling club for high rollers, in London’s wealthy Mayfair district. Genting said that it instead wanted to focus its brand on other areas, namely Japan, and to a lesser extent, Singapore. 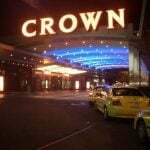 Genting was the second major investor to pull out of Jeju developments, following Bloomsbury Resorts selling its interest in the Jeju Sun casino several months earlier, reflecting, perhaps, a loss of faith among casino giants in the Korean casino market. The South Korean government had made noises about rescinding the prohibition on locals gambling, but some developers have grown tired of waiting and have doubts that it will ever happen. And now, with the opening up the Japanese market, the focus for many lies elsewhere. But Landing is retaining faith that this paradise resort island, which offers visa-free access for Chinese visitors, will attract sufficient high-roller interest to make those investment dollars work.